Are you looking for an experienced veterinarian team in Columbus, Bexley, Whitehall, Gahanna, Groveport or Pickerington, OH that offers an array of standard and emergency vet services? Look no further than Hamilton Road Animal Hospital. With our state-of-the-art facilities and equipment complemented by an exceptionally talented Columbus veterinarian team, our extensive services are designed to meet your dog or cat’s every need. Considered a staple of animal health care, we offer both core and non-core pet vaccinations. Depending on your pet’s age, overall health and lifestyle habits, we will recommend a vaccine schedule accordingly. While several visits for puppies and kitties are typical in their early months, most vaccine boosters require annual visits. Pet Microchipping is a quick and affordable in-office procedure can help get your furry friend home in case they get lost. A small microchip is inserted between your pet’s shoulder blades that contains a data code matched with your contact information. The procedure causes no more discomfort than a routine vaccination and typically lasts the lifetime of your pet. Our fully equipped operating room allows us to offer pet surgery services ranging from simple spaying and neutering and routine dental care to more extensive procedures and emergency care situations. These include wound repair, mass removals, ophthalmic surgery, urinary tract procedures and dental care. Our veterinary surgical team monitors your pet during the anesthesia administration and through the entire surgery. Parasite Testing—During a routine wellness exam, we provide parasite testing to identify if your pet has an infestation, which can cause serious health issues for both people and dogs and cats. Deworming—If a stool sample reveals the presence of worms, intestinal parasites, we can effectively provide pet deworming medications to eradicate them before they become a detrimental health concern. Heartworm Testing and Prevention—Treating heartworms is very challenging, so we recommend monthly preventives to eliminate their chances of contracting this often fatal disease. Our vet can provide heartworm testing during routine exams. Pet Euthanasia—We offer caring and compassionate end of life care for cats and dogs, so your pet’s final journey is painless and peaceful. Arrangements can be made for a humane disposal of your pet or a cremation process. If you have been looking for a veterinarian in Columbus and the surrounding communities of Whitehall, Gahanna, Groveport, Bexley or Reynoldsburg, OH, give us a call at (614) 239-0027. We are happy to answer any questions you have about our services or your pet’s health. 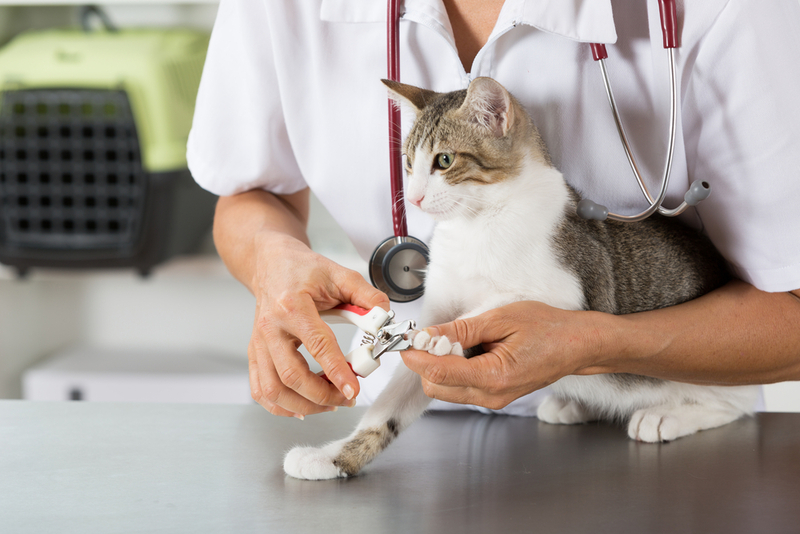 Learn more about Hamilton Road Animal Hospital's extensive services for dogs and cats below, and don't forget to make an appointment with our team today. Simply put: no matter what the veterinary needs, our veterinarians at Hamilton Road Animal Hospital in Columbus provide excellence in care and superior skill to guide your pet’s health and wellness through the long term. Contact us to find out what we can do for your pet.